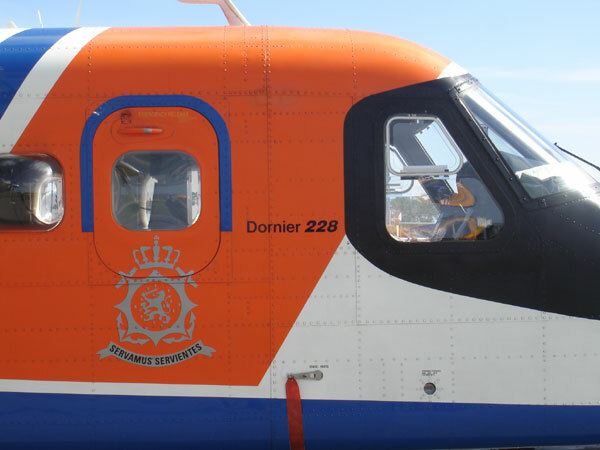 The Dorinier Do-228 is used by the Dutch Coast Guard. 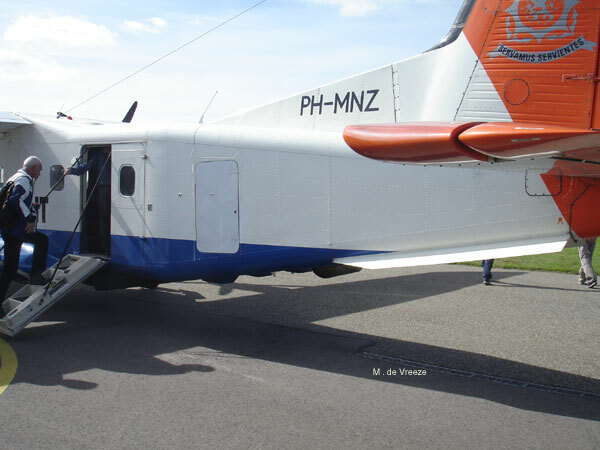 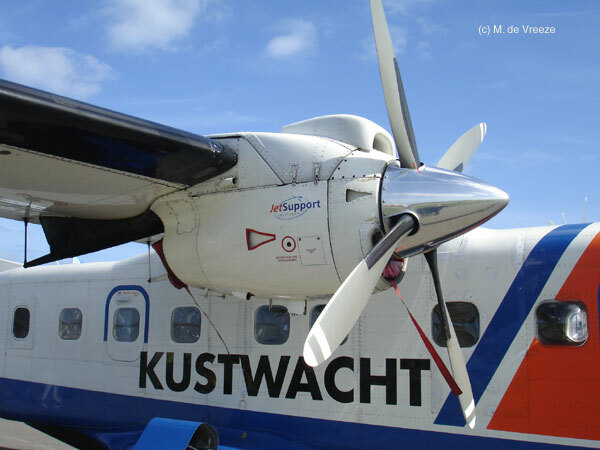 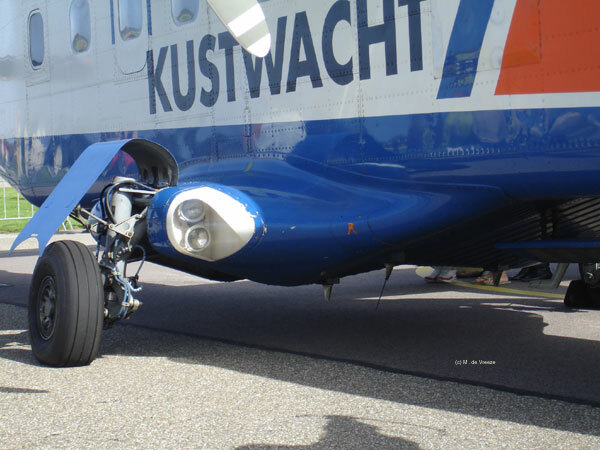 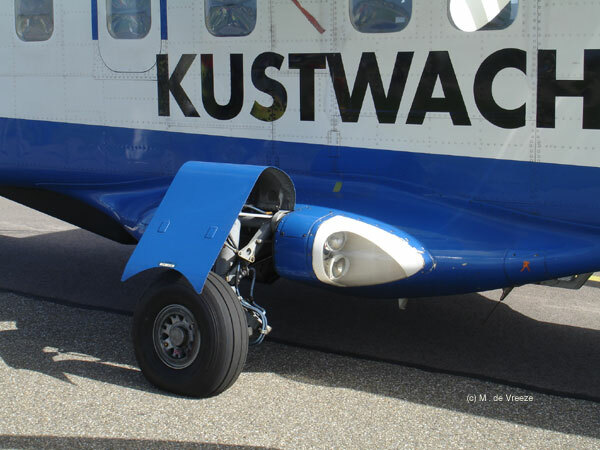 These planes have civil registrations and are based in The Netherlands operating from De Kooy airport near Den Helder. 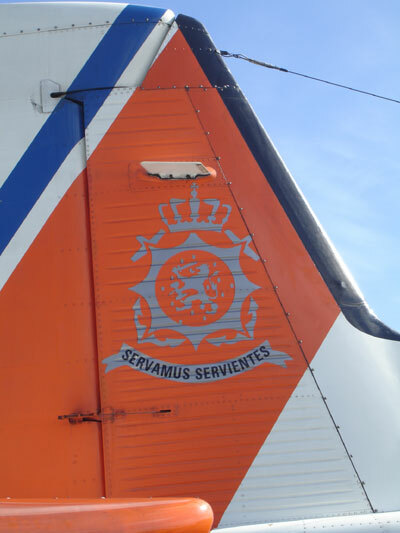 Purchased second hand, they have equipment for patrol duties and environment monitoring of the sealanes and ships. 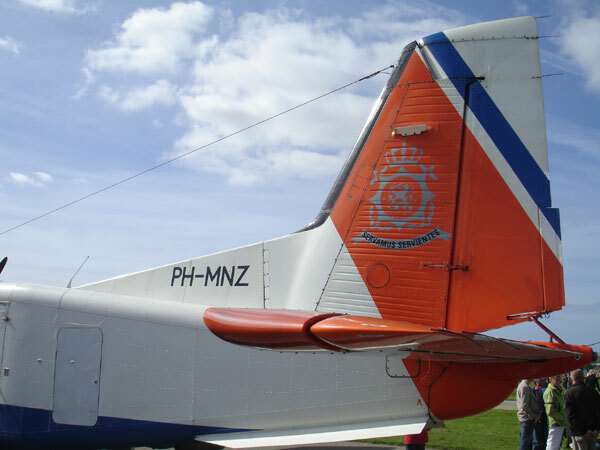 The PH-MNZ has been in service from 1992. 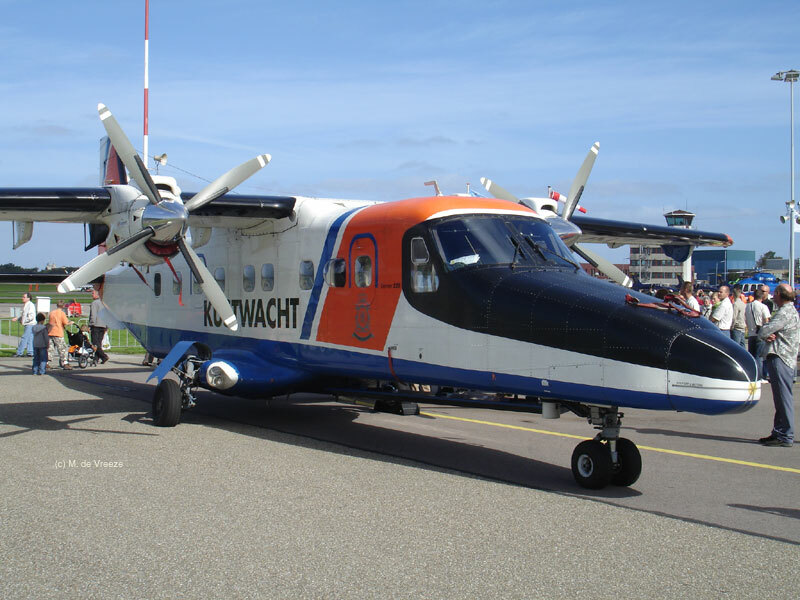 December 2007, two more second hand aircraft Do-228-112 were handed over to the Coast Guard. 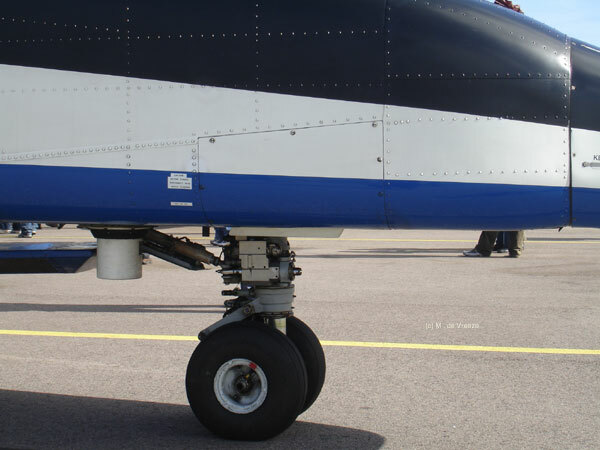 They have a glass cockpit, new avionics, infrared vision camera's and dispensable sonar boys. 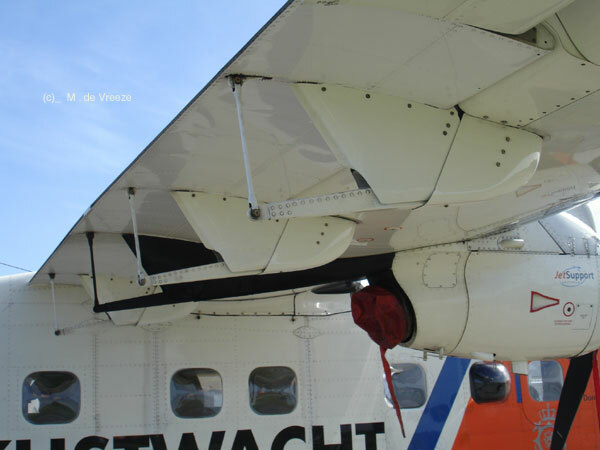 The radar has also been much improved. 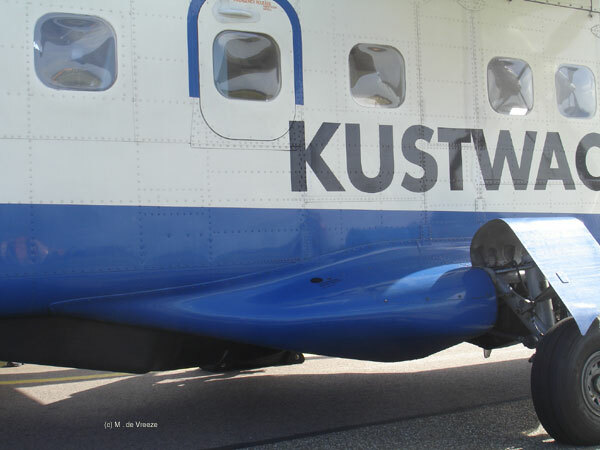 In 1/72 scale a plastic model is available from Revell.